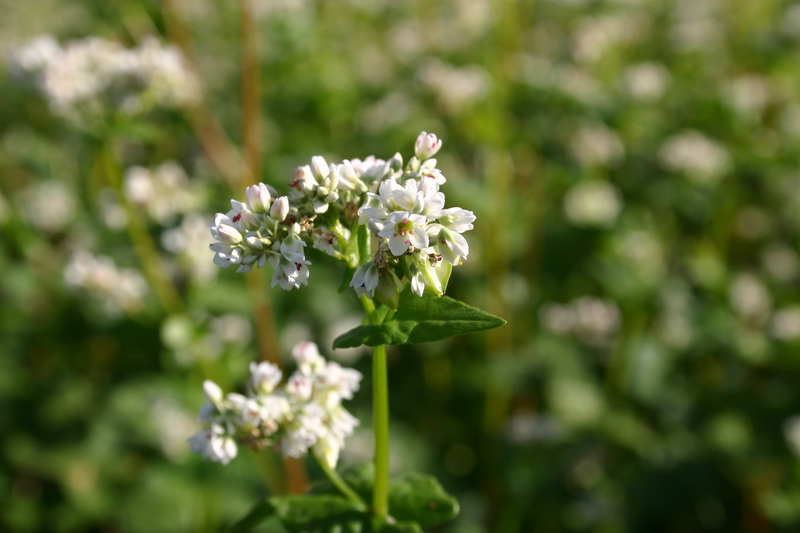 Buckwheat is a species of cereal grain that is often utilized as a ground cover and erosion control crop. 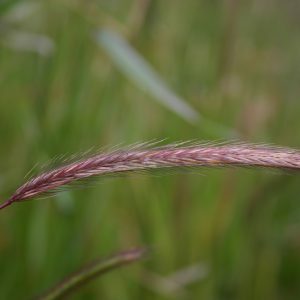 It has natural rapid growth that will usually peak around 2 feet tall and it has very lenient nutrient requirements. Around 5 or 6 weeks after germination, blooms can be found on Buckwheat. 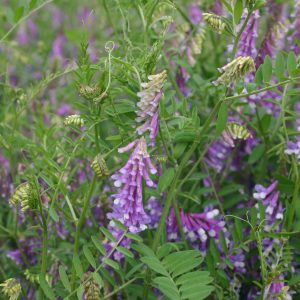 It works excellently when it is used to out-compete unwanted weeds and draw in symbiotic insects. Where it is planted it will convert otherwise inaccessible nutrients into useable forms for other plants. 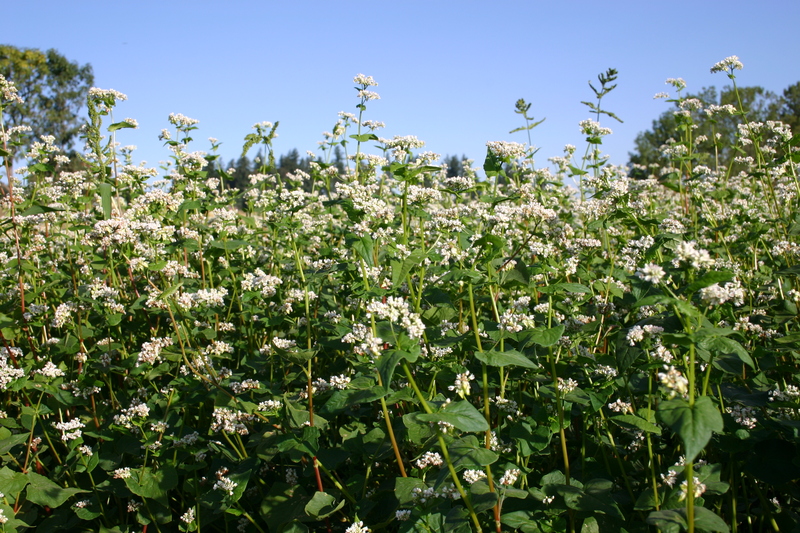 As a cover crop, Buckwheat is used because it is easier to till back into the soil. 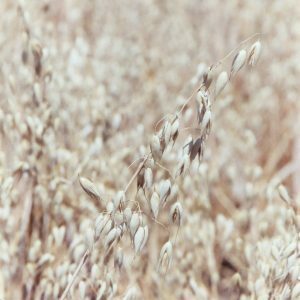 As with other cover crops it should be mowed-back before it sets seeds to avoid any unwanted, volunteer seedlings from showing up in the following crop. It will attract deer and wildlife, but it will die-out during the first heavy frost. Buckwheat should be planted at a maximum soil depth of 1 inch. *Note: Seed at approximately 2-3 pounds per 1,000 square feet. 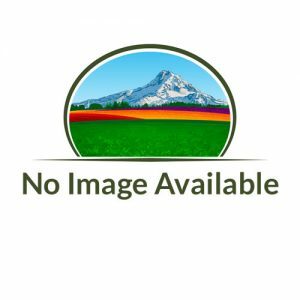 Or 60-80 pounds per acre.